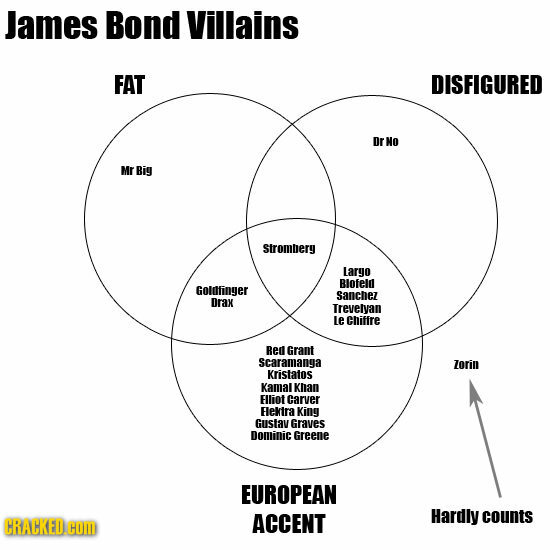 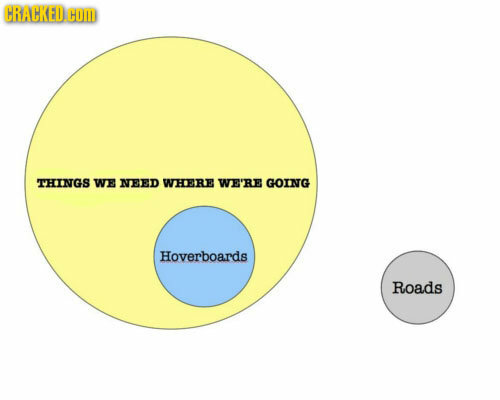 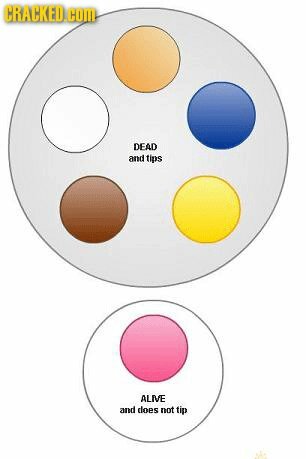 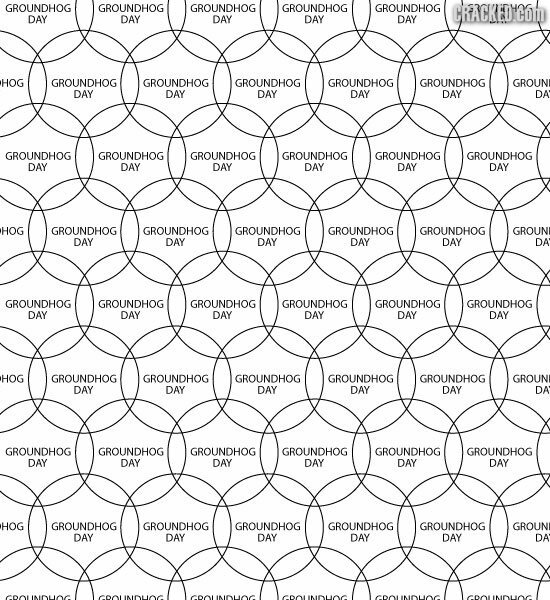 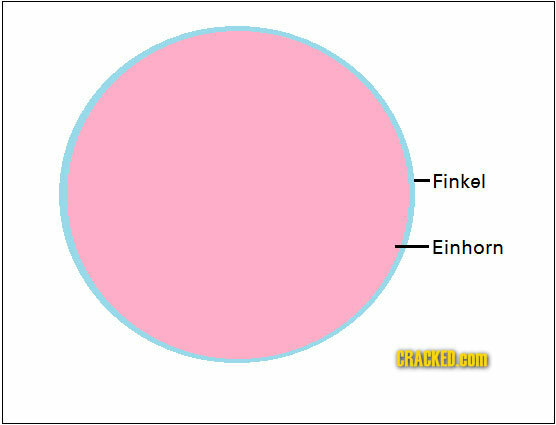 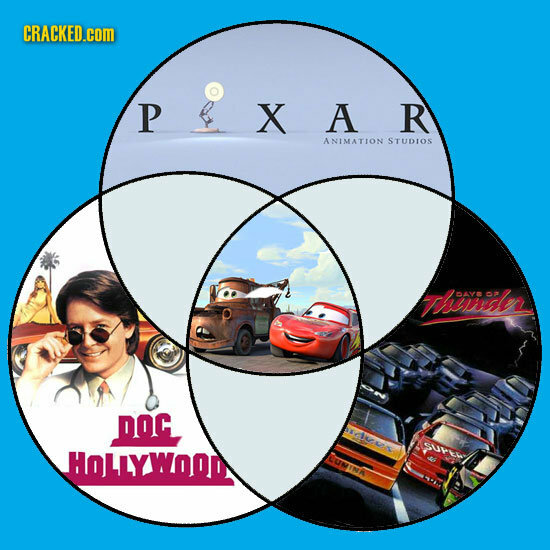 As our math teachers taught us, venn diagrams are incredibly important for representing populations that breed outside of the family. 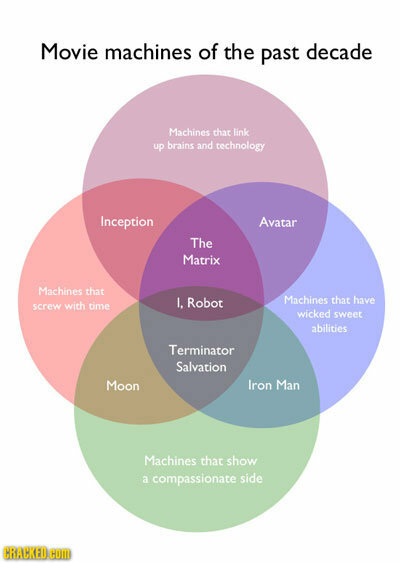 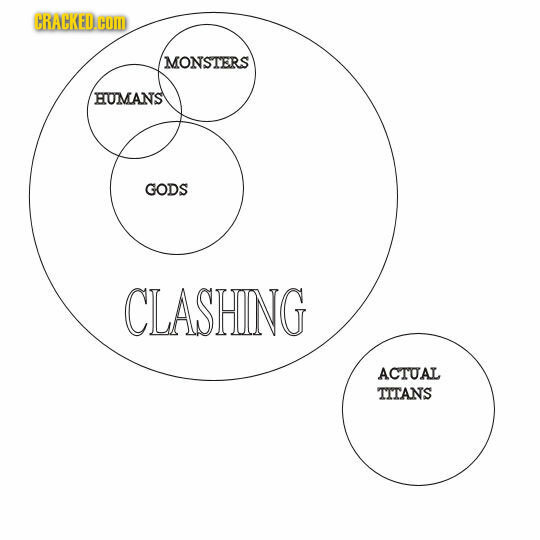 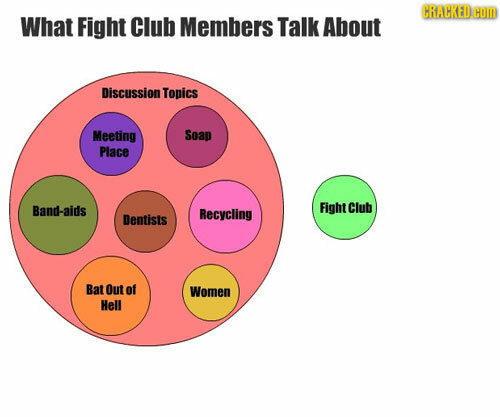 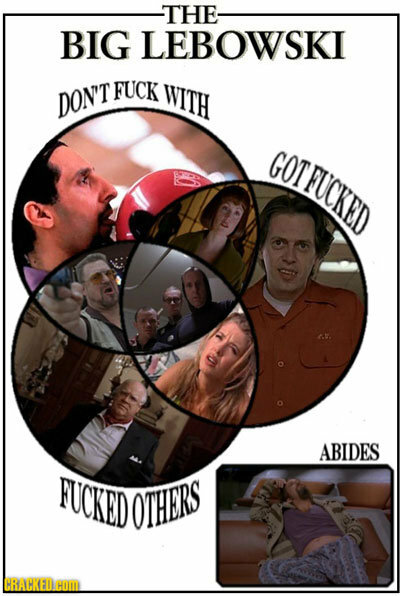 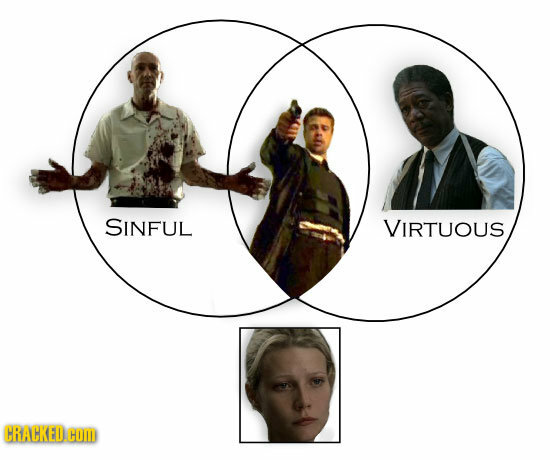 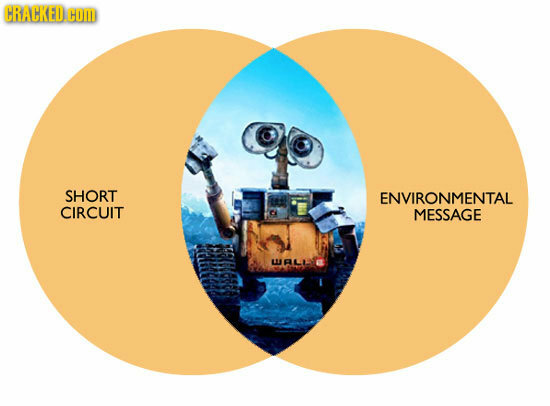 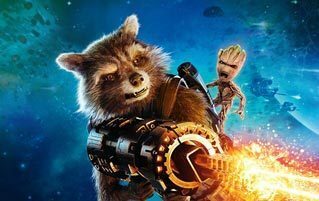 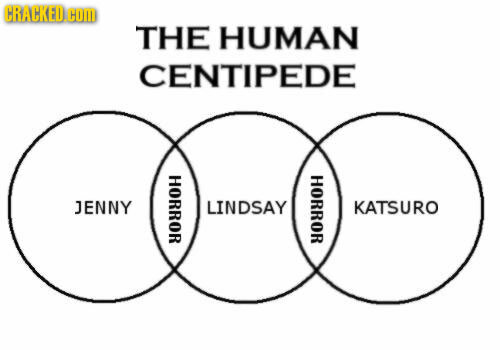 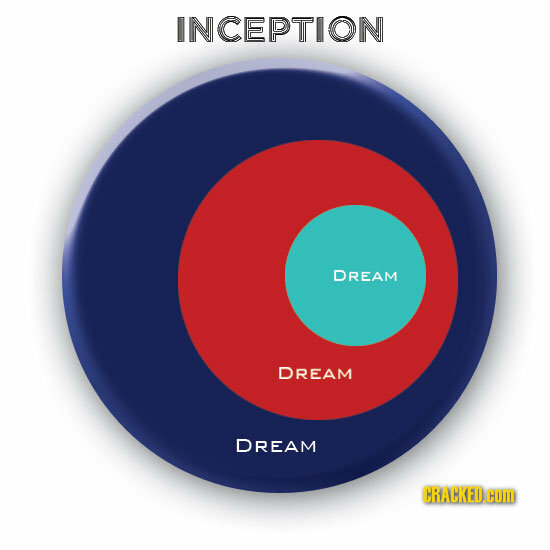 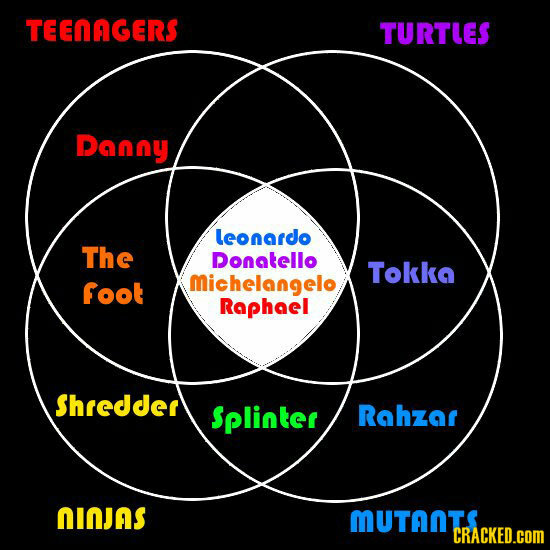 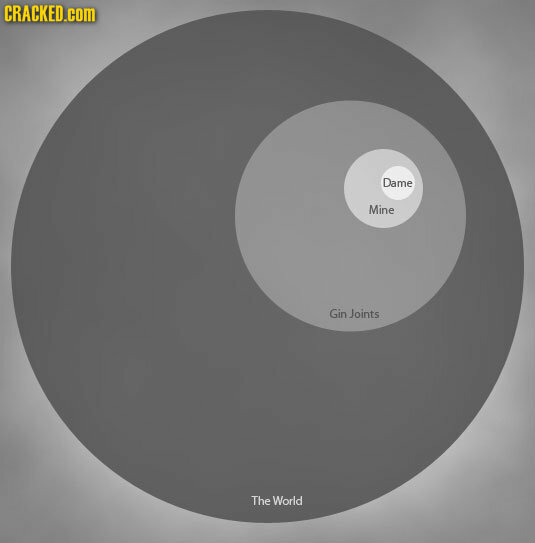 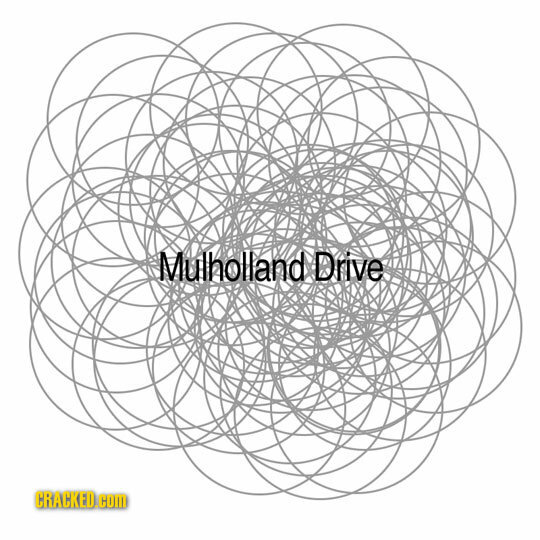 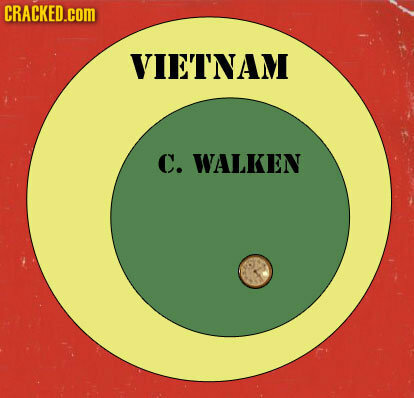 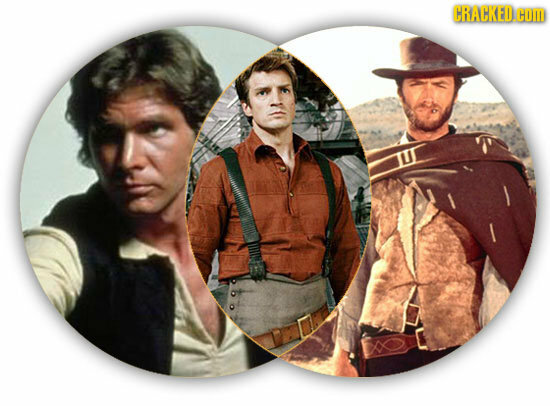 And while we typically don't use them to tell stories, a pitch from Sean Ferrel in the Random Infographic thread gave us the idea to try to summarize movie plots with venn diagrams. 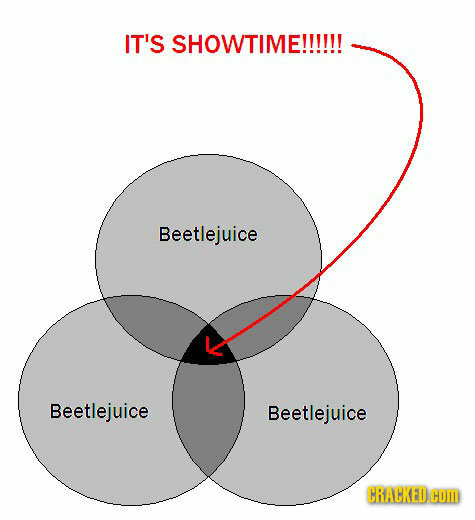 If Google Results Had a Sense of Humor. 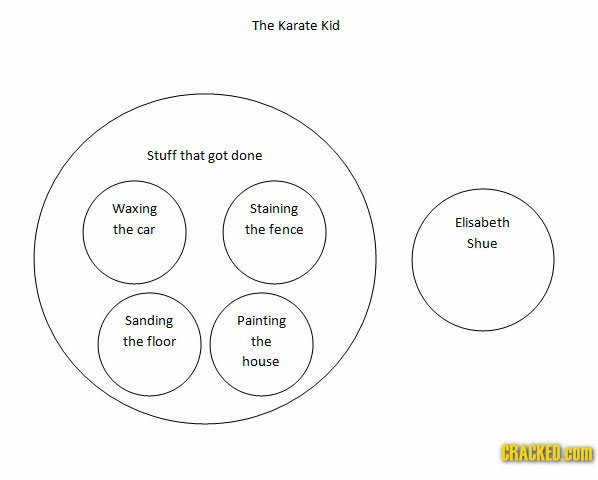 Things You Didn't Know About Being President.